Sir Ken Robinson and Dr Richard Harris will lead the bill of creative thinkers and expert speakers when EduTECH returns to Sydney in June 2019. Committed to providing innovative, state-of-the-art learning facilities, St John’s Catholic School in Roma, Queensland, recently installed Epson’s interactive projectors in each of its primary classrooms. 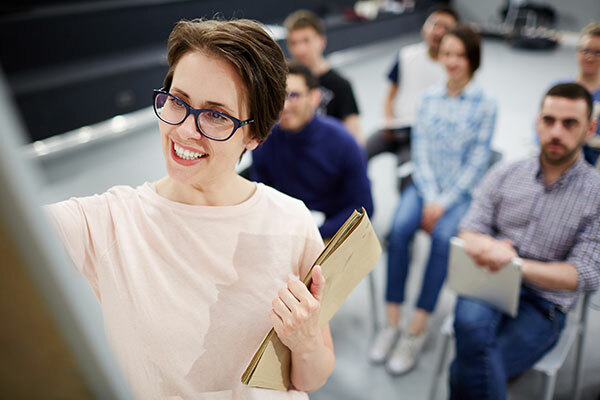 A cohort of school leaders from rural Victoria have begun a Master program at Flinders University in South Australia, which aims to empower rural and regional principals to overcome the challenges of their location and harness innovative opportunities to benefit their students.